The Wade Knox Children’s Advocacy Center (CAC) desires to ensure that children are not re-victimized by the very system designed to protect them. 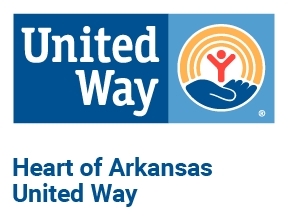 All types of volunteers are needed to help us make the CAC of Lonoke & Southern Prairie Counties work for the children. Listed below are some volunteer opportunities that are flexible and allow for a range of time commitment, abilities, and level of involvement. Building and Maintenance - Volunteers will assist with any decorating or repair needs and help keep the CAC beautiful. 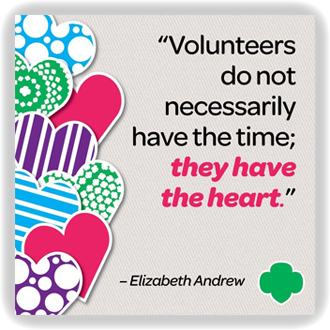 Community Outreach / Public Relations - Volunteers are needed to assist at our booths/displays at special events. Volunteers can also become a part of our Annual Child Abuse Awareness Month and the various activities planned including placing pinwheels on the Lonoke County Court House lawn, serving a snack lunch, and event set-up and clean-up. The Center will also utilize volunteers who are trained by the Victim Advocate to represent Rocka-Billy-Bear during educational programs within our schools and community speaking engagements. Fundraising - Volunteers will assist in a variety of fundraising activities during the year and bring any new fundraising ideas to the CAC.